Have you ever think about it, that how to use Whatsapp without phone number or SIM card? If not, then this is the right time to think about it. I am pretty sure that, all of you have a Whatsapp account. Because, it is the most popular and widely used instant messaging app which people use to communicate with friends and beloved ones. 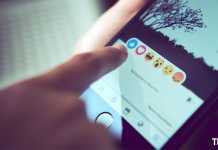 It allows you to send pictures, videos, sounds and document files.You can also make free voice as well as video calls with your contacts by using less of your mobile data. It has many features, but you can’t use Whatsapp without mobile number. It is the most secure application which provides end-to-end encryption in between two contacts. In that way, no one even the government can’t access your account details. WhatsApp developers unveiled this app to almost all platforms like Android, iPhone, Blackberry and Windows phone. 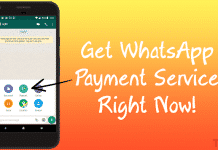 WhatsApp is one of the popular messengers among all apps. How to Use Whatsapp without Phone Number 2017? You might have seen many tutorials on how to use Whatsapp without SIM card or mobile number, but believe me, most of these procedures are not working now. But, this procedure is working perfectly. 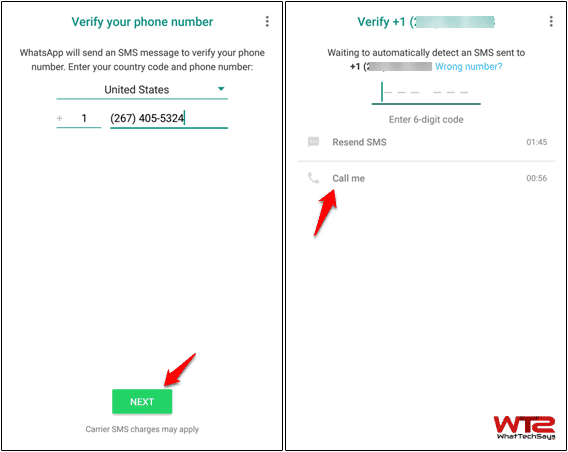 If your phone’s SIM slot is broken or you want to hide your identity, then you can use this simple trick to use Whatsapp without a phone number. If you don’t have a SIM card, then you don’t need to worry. You just need an Internet connection via WIFI, and you are ready to go. To download it, visit the official website of Whatsapp and install it on your phone. After that, follow the below procedure. This tutorial is divided into two sections, and both are simple. Can you use Whatsapp without a phone number? The answer is NO. You need a mobile number to register in Whatsapp. A phone number is used as your identity. 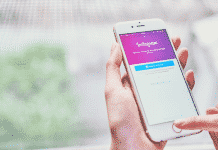 But the trick is you don’t need to use your own number; you have to generate a virtual number that can be used as your phone number to verify your identity. If you want to chat someone without revealing your number, then follow the below steps to generate a US number. 1) Go to the Play Store or App Store and install Primo. It is a VOIP app which allows you to call any number around the world, but the calls are not free. Don’t worry; you don’t need to pay anything to get a number. 2) Open the app and create an account here. 3) It’ll ask you to put your Name, Mobile Number and Email ID for verification. 4) After that, verify your existing mobile number and Email ID. 5) Now you need to swipe from the left and tap on “Add Phone Number”. This app will generate a free US number for you. This is the number that can be used for your new Whatsapp account. Once you get the number, follow the next section. 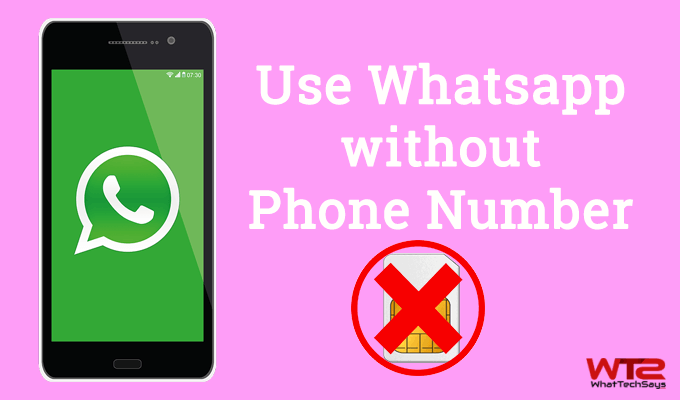 2# Setup: How to Use Whatsapp without Mobile Number? Open Whatsapp on your smartphone and enter that US number you got in the Primo app. Don’t forget to select your country as US and tap on the Next button. You’ll get an error message that “We couldn’t send an SMS to your number. Please check your number and try again in 1 hour”. Simply tap on the “Call me” option below the verification number. Very soon, you’ll get a call from Whatsapp with a verification number. Just put that number to verify your account. That’s it. You have successfully set up a virtual Whatsapp account. This was the tutorial on how to use Whatsapp Phone number or SIM. You can use Parallel Space app from the Play Store to use that virtual account along with your own account in one phone. 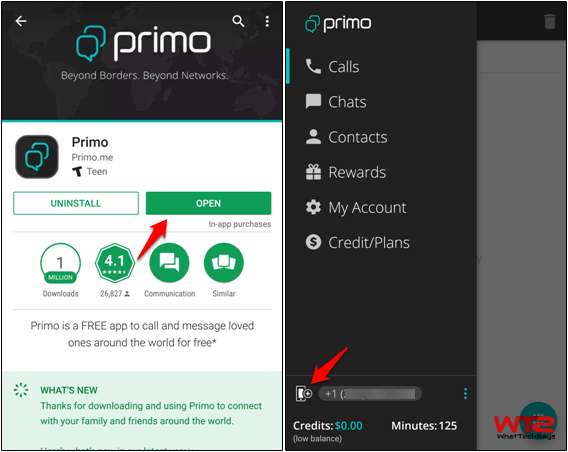 The Primo app is available for both Android and iOS devices; So you need not worry about that. If you like our tutorial, please share it with your friends.